Claire is a training specialist with for the Aqua Exercise Association (AEA) and has been delivering the AEA certification in Australia for a number of years. Her passion for aqua fitness is contagious and she loves sharing her knowledge and years of experience with others. 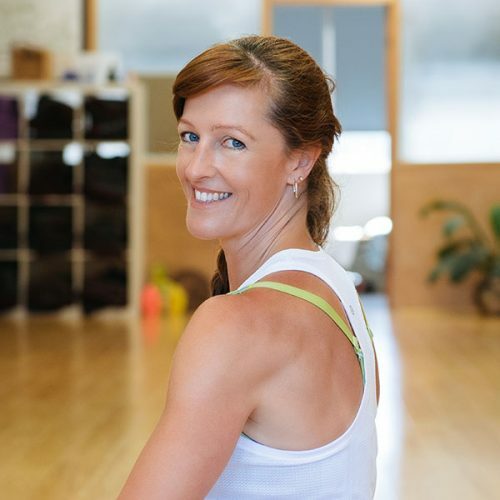 During her career, Claire has taught almost everything in fitness from dance to circuits, and in recent years she has focused on aquatic training and Pilates instruction. Claire has presented at FILEX and IAFC in the USA, as well as regularly delivering workshops around Australia.